If you don't like candy corn, I don't like you. This Halloween, I plan on collecting more treats than tricks. 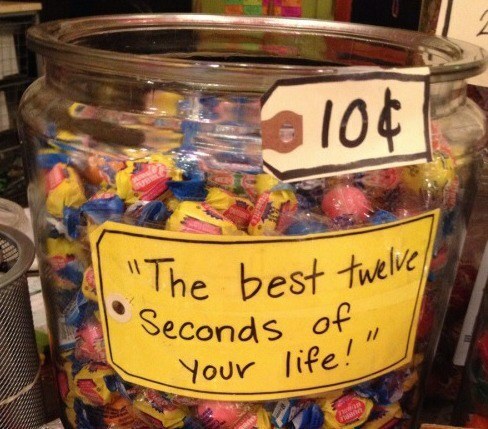 I'm sort of a candy junkie - I just really love sweets. The amount of free candy passed around this time of year is like my every dream come true. While every candy is beautiful in its own way, some candies are more attractive than others, especially at Halloween. Here are my top 5 Halloween candies that I always got excited to see in my pillowcase after trick or treating. These are EVERYONE'S favorite. And for some reason, they're only good in the fall. Try and have one of these in the spring, and it just feels wrong. Thank God it's fall right now and I can feel totally okay about having four of these bad boys a day. The only issue is the amount of saliva they cause. Chocolate and peanut butter - you can't go wrong. But please, don't give me Reese's Pieces. They just don't compare. There are a lot of people who claim they don't like candy corn. I don't trust these people. 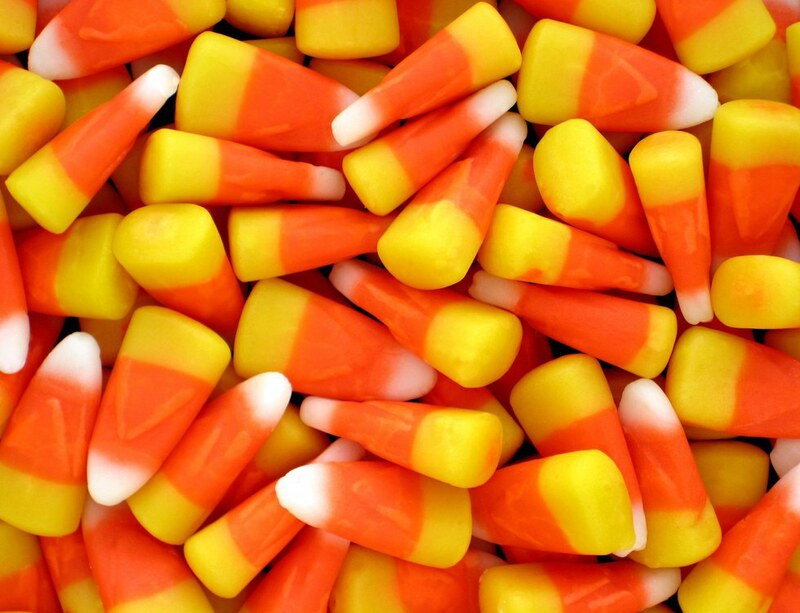 Candy corn is a Halloween CLASSIC. 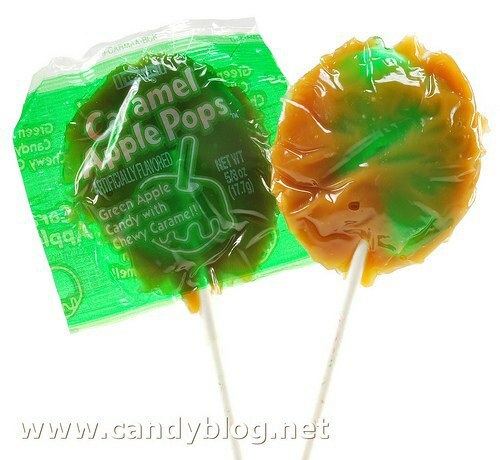 It's not Halloween if you don't have these tri-colored pieces of sugary wax immediately available at all times. Is it just me, or were these things RARE? Like, I always had plenty of chocolate Tootsie Rolls in all sizes, but these? They were like a diamond in the rough. Regular Tootsies are just okay. 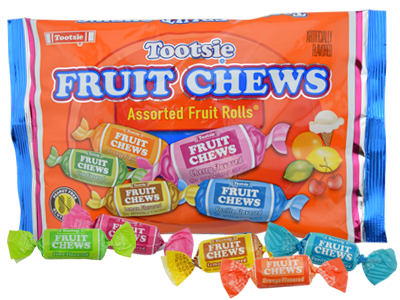 Somehow, the texture of a Tootsie just goes better with fruit flavors. And they're colorful wrappers are so cute! Personally, my favorite are the vanilla blue, but I know a lot of people love the pink ones. 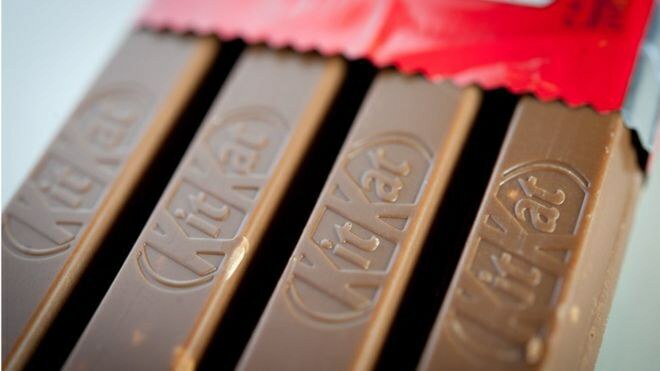 Here's the awesome thing about Kit Kats: they're like two candy bars in one. I personally have a VERY specific way I eat Kit Kats. I break them the way you're supposed to, then I kind of eat the chocolate off the sides, so I just have the wafers and they're filling. Then I eat the filling, and finally the wafers. It's a long process that makes savoring the Kit Kat a marvelous experience. I highly suggest you try it. No matter what you're Halloween candy opinions, there is one thing we can pretty much all agree on: Double Bubble gum is the worst.